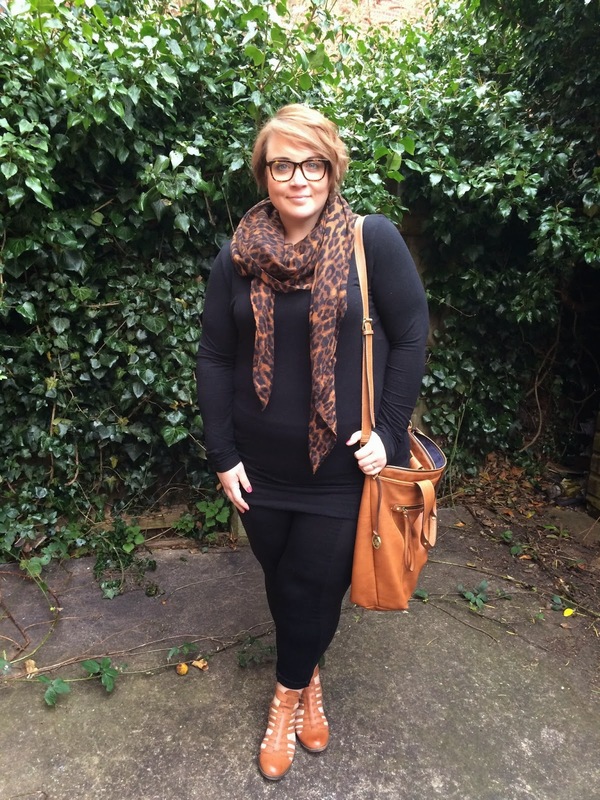 Style: Day Thirteen - Capsule Wardrobe Challenge. Hello! I've got day thirteen for you today. I was a little bit poorly on day twelve of the challenge and I presumed you probably wouldn't want to see a picture of my in my pyjamas with greasy hair! I was working from home yesterday morning then in the afternoon I had the school run and food shop to do, so my outfit was very understated and comfortable. I've got a couple of reviews coming up this week too, so I'll get those up asap! Have a great weekend everyone!